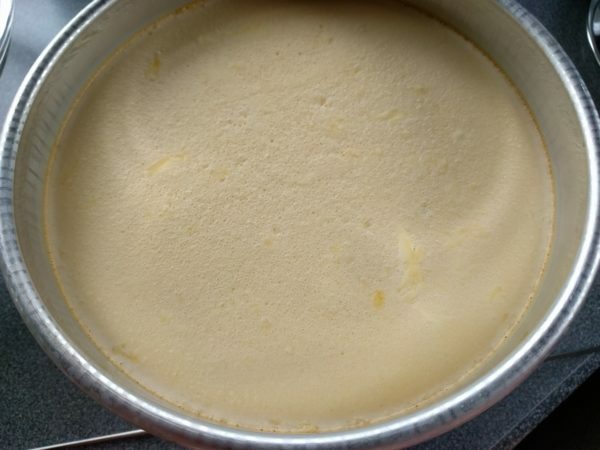 Pour into 8" round cake pan with at least 2" sides and cover bottom of pan. Beat in eggs, one at a time, until thoroughly blended. Add remaining ingredients, mixing well. 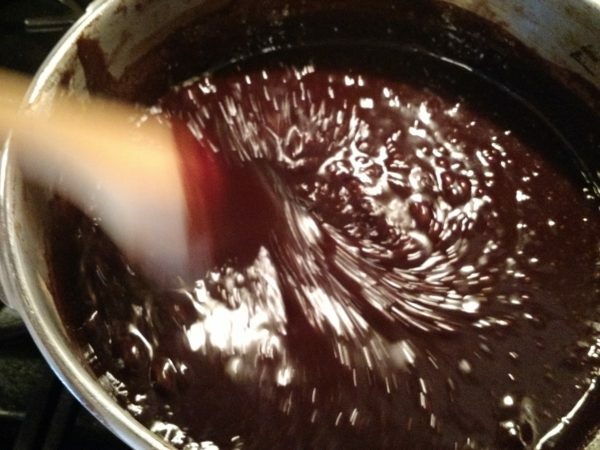 Pour into pan over caramel base. Put 1 1/2 cups of water into Instant Pot insert. Layer an Instant Pot sling, the trivet, the baking pan and a lid (or foil). 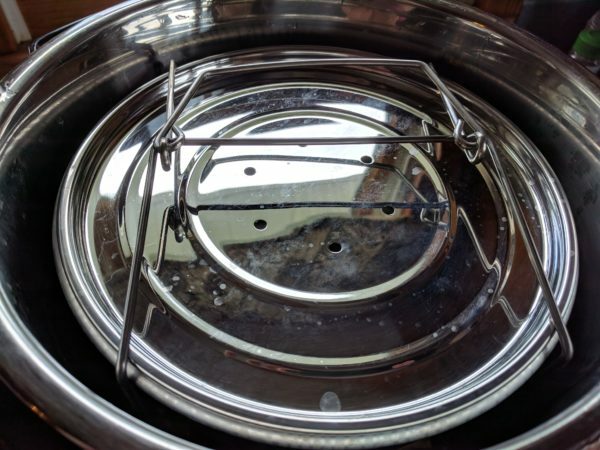 Place into Instant Pot and close lid, making sure valve is in the "sealing" position. Set on high pressure for 14 minutes. 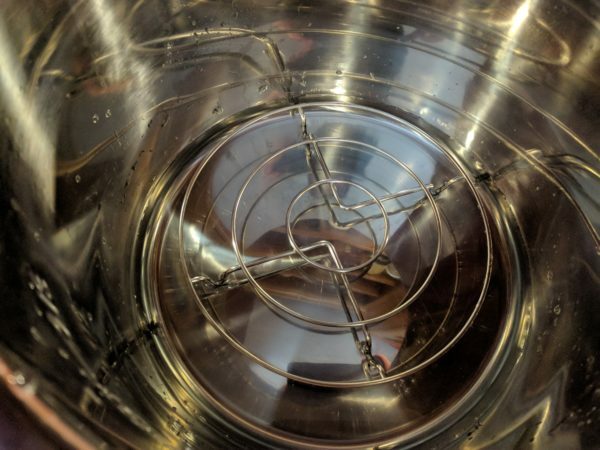 When time is up, turn Instant Pot off, but leave lid in place. Let pressure natural release completely. When the pin has dropped, remove lid and remove the sling with the flan. Let cool on rack for awhile until cool enough to refrigerate. Refrigerate until cool. Slide a knife around edge of pan to release. 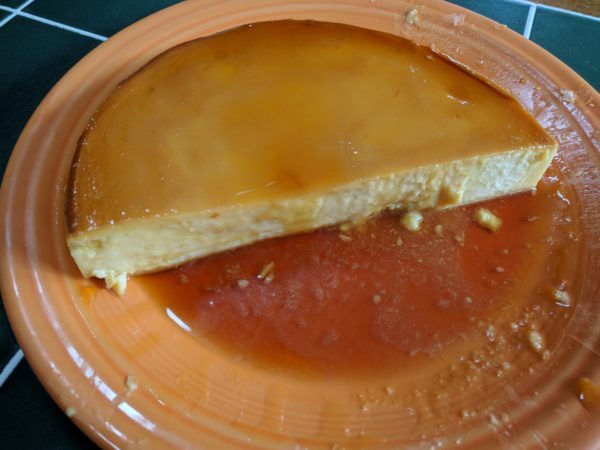 Place a plate with a lip or a slope over pan and quickly turn over to remove flan onto serving plate. 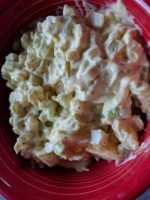 I took my favorite recipe that I have used for years and converted it to an Instant Pot recipe! My version has no onions, but if you like onions, feel free to add them! 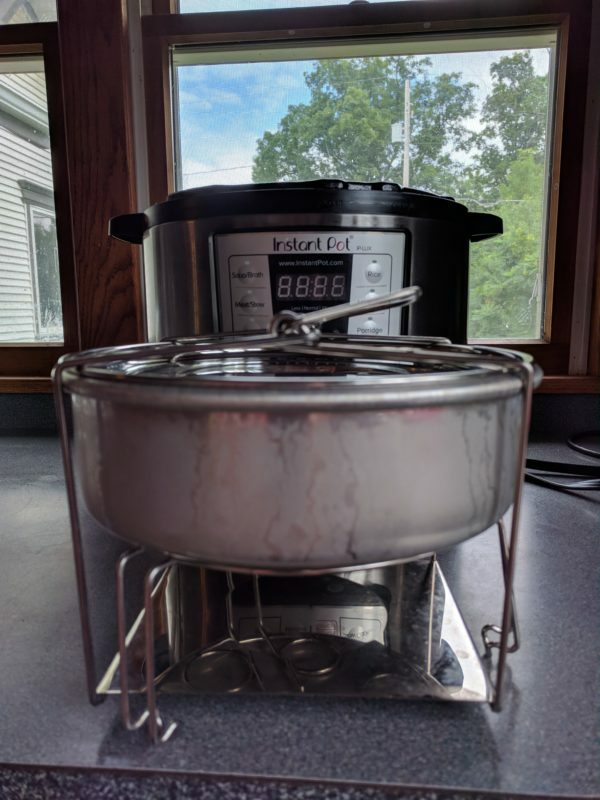 Put pot insert into Instant Pot and add 1 1/2 cups water into pot. Add steam rack. Peel potatoes (if desired) and cut into chunks. Add to steamer basket, along with eggs. Put lid on Instant Pot and set to Sealing mode. Press egg button or manually set for 5 minutes. While these are cooking, you can make dressing with remaining ingredients. When timer goes off, let it naturally release the pressure for 5 minutes. Release remaining pressure manually. 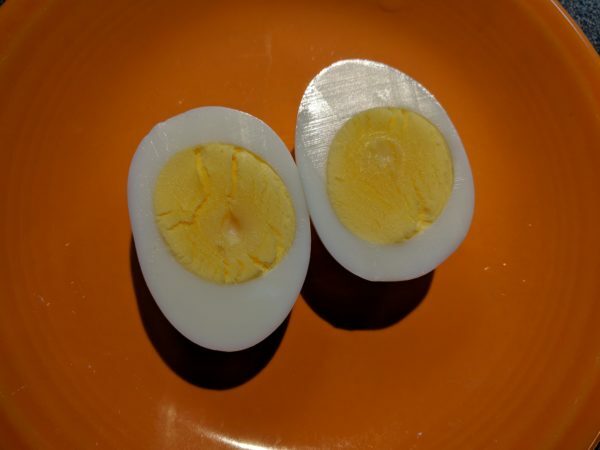 Immediately remove eggs and put into an ice water bath for 5 minutes. Remove potatoes and let cool. 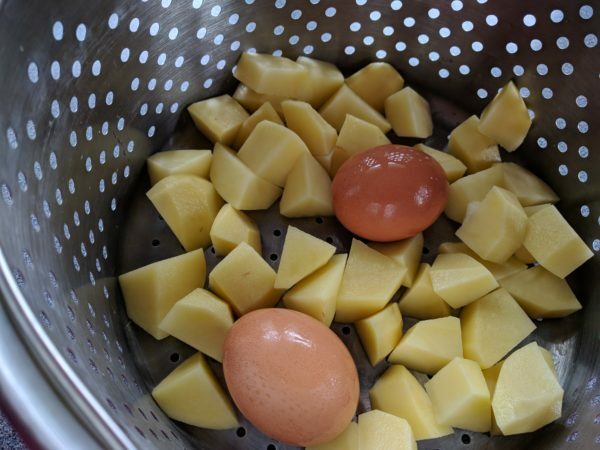 Chop eggs and add potatoes and eggs to salad. 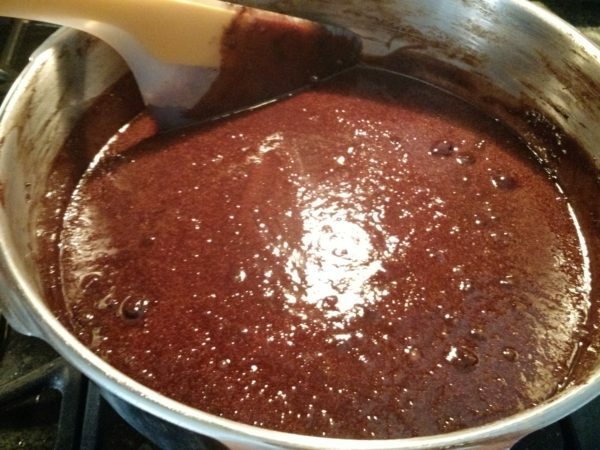 Stir to combine, then chill. This is just slightly sweet if you use the 1/2 cup of sugar called for the recipe, which is the way we like it. If you like it sweeter, use 2/3 of a cup. Our grandson said it tasted like candy that way! You don’t want to overcook it, or it won’t be as creamy when it is chilled. I find that 30 minutes of simmering is just right. 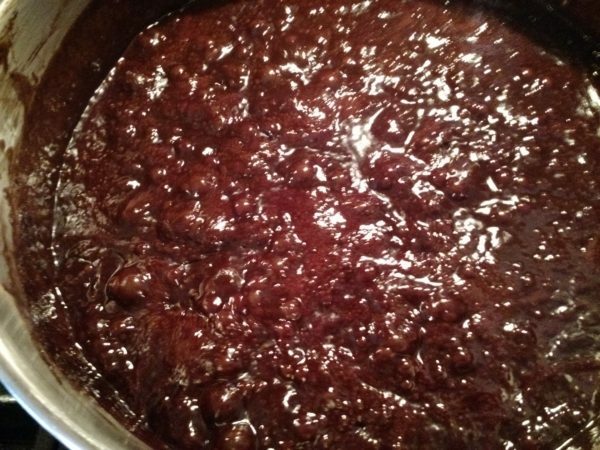 If serving it warm, you might want to let it sit for a few minutes to thicken up first. 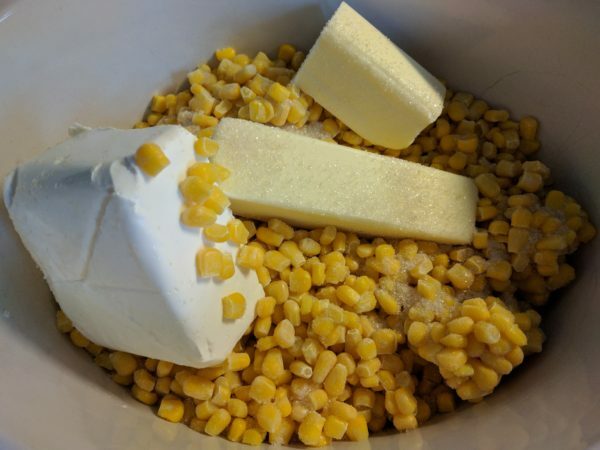 Combine all ingredients in a large saucepan , except butter. 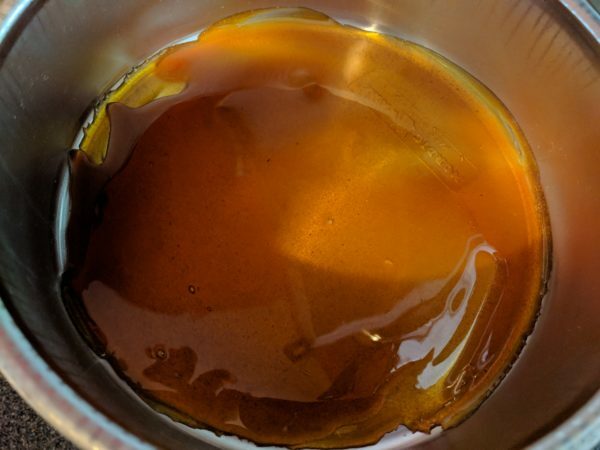 You will want at least a 4 qt. saucepan. 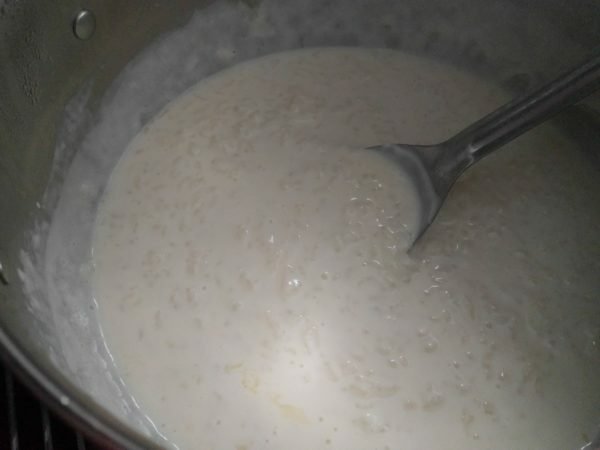 Bring to a boil and simmer, covered, for 30 minutes, or until the rice is soft and creamy. Stir occasionally to make sure that the mixture doesn't stick to the pan. 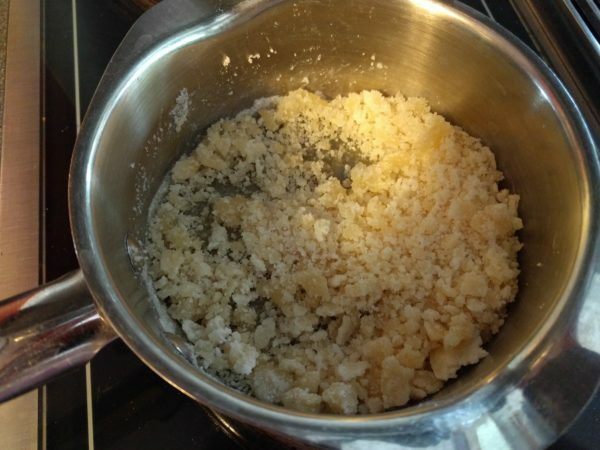 When the rice is tender, add the butter and stir to melt. Remove from heat. You can serve this warm or chill it first. I like it just like this. My husband puts cinnamon and sugar on his. Combine all dry ingredients. 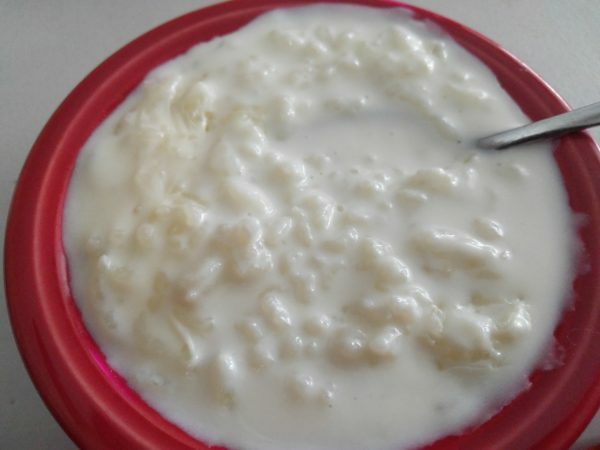 Place water, buttermilk, butter in microwaveable dish and microwave just until lukewarm. Add eggs and whisk into other liquids. Add liquid ingredients to dry ingredients. 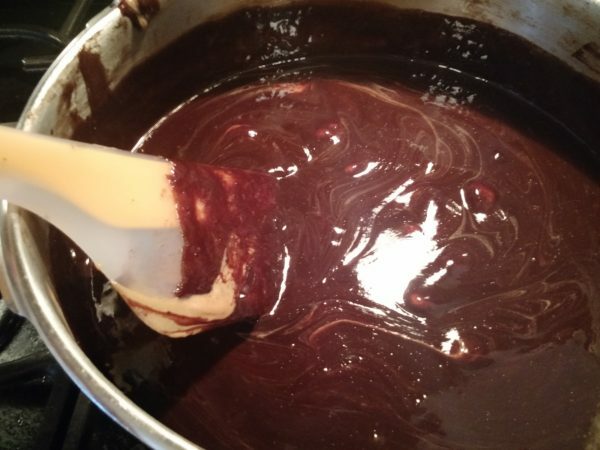 It will resemble the texture of a brownie batter. Spray some plastic wrap with nonstick spray and cover bowl. Set aside to rise for about 1 1/2 hours or until almost tripled in volume. Sprinkle flour on counter where you will be working. Punch down dough to deflate. Scrape dough onto flour. Work enough flour into dough to form a log shape. Cut into quarters, then cut each quarter into thirds, to get 12 pieces of dough. Shape into rolls and place on baking sheet as you work. http://www.recipetineats.com/soft-no-knead-dinner-rolls/ has a video for how to shape the rolls. Cover with plastic wrap sprayed with nonstick cooking spray. Set aside and let rise for another 35-45 minutes. Preheat oven to 390F. Bake rolls for about 18 minutes, or until the rolls are a golden brown and the roll sounds hollow when tapped. Remove rolls from oven and brush with melted butter. Very, very easy and tasty! 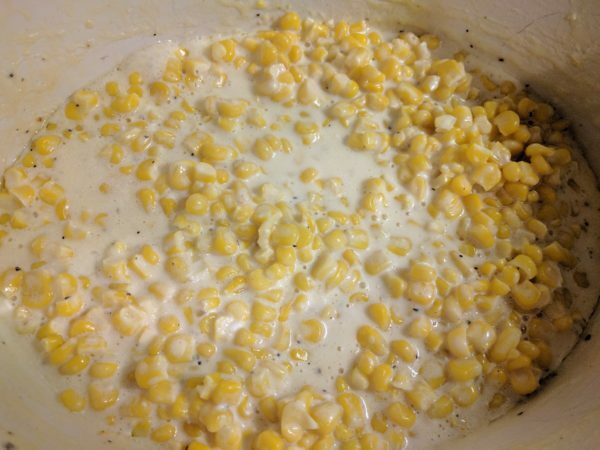 I replaced my other creamed corn recipe with this one! Cook on low for 4 hours, stirring occasionally. This is a recipe my mother-in-law gave me that she always used for funeral dinners. I also used it many times for church dinners. It was always very popular. Mix all dressing ingredients together and let stand in refrigerator at least 1 hour. Stir in cole slaw. It will seem like there is not enough dressing to begin with, but will become thinner after the cole slaw is added and it sits for a little while. 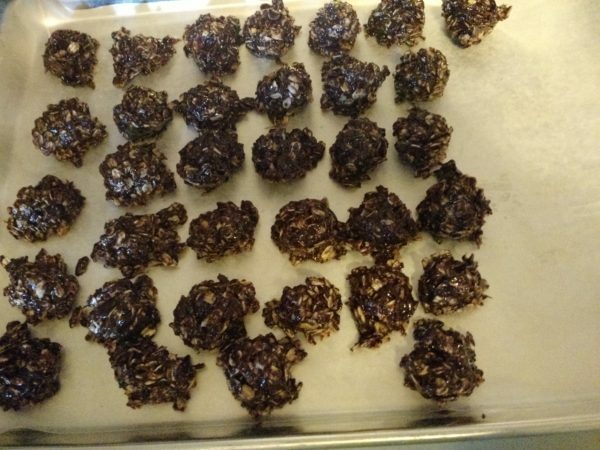 Our daughter wanted me to put this recipe on here. Preheat oven to 275. Grease and flour a 9x13" pan. 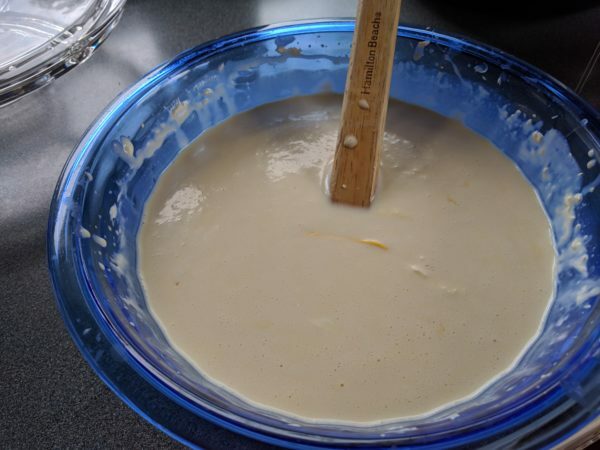 In a small bowl, mix mashed banana with the lemon juice; set aside. In a medium bowl, mix flour, baking soda and salt; set aside. 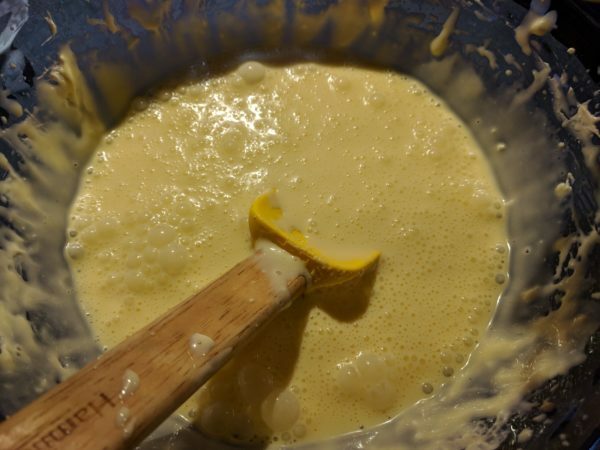 In a large bowl, cream 3/4 cup butter and 2 1/8 cups sugar until light and fluffy. Beat in eggs, one at a time, then stir in 2 tsp. vanilla. Beat in the flour mixture alternately with the buttermilk. 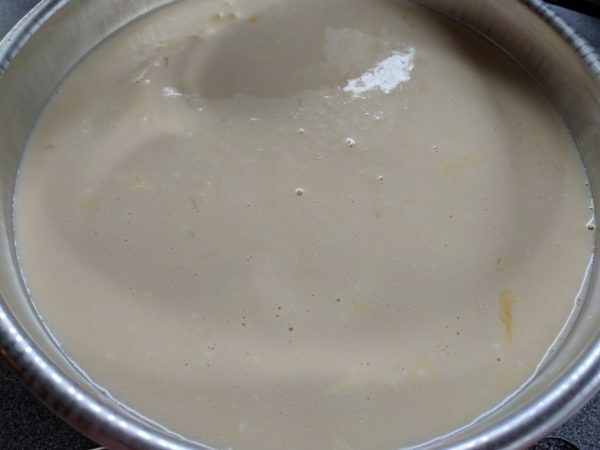 Stir in banana mixture. 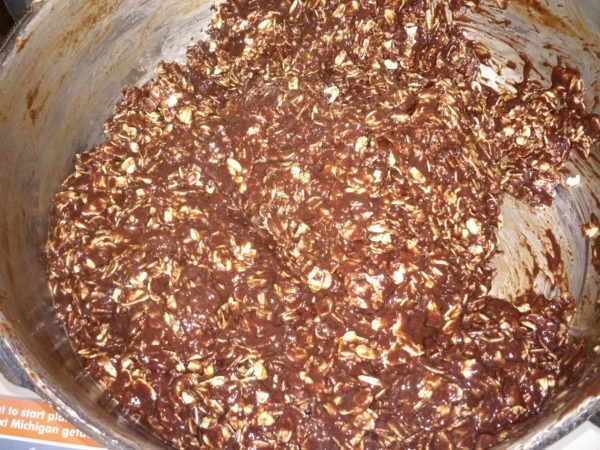 Pour batter into prepared pan and bake in preheated oven for one hour or until toothpick inserted in center comes out clean. Remove from oven and place directly into the freezer for 45 minutes. This will make the cake very moist. 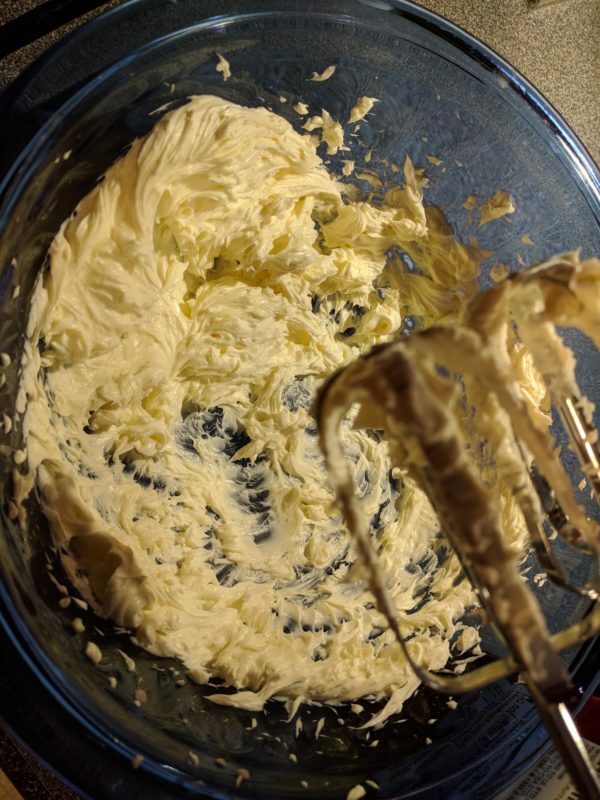 For the frosting, cream the butter and cream cheese until smooth. Beat in 1 tsp. vanilla. 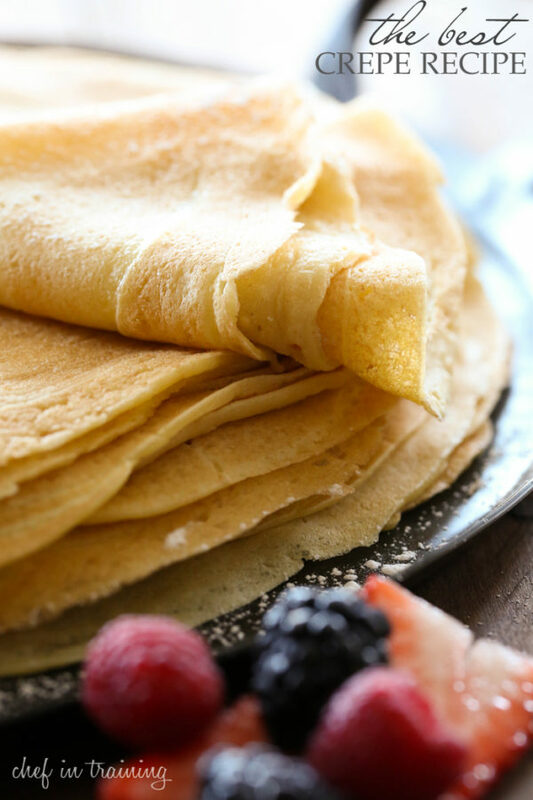 Add icing sugar and beat on low speed until combined, then on high speed until frosting is smooth. Spread on cooled cake. Sprinkle chopped walnuts over top of the frosting, if desired.